For almost an hour, 4th Officer Boxhall and Quartermaster Rowe have been firing distress rockets. This was an attempt to get the attention of any ship that may be near by, but mainly to get the attention of the ship that was spotted earlier on the distant horizon. After Boxhall had been ordered to take command of lifeboat 2 by Captain Smith, Quartermaster Rowe continued to fire rockets. 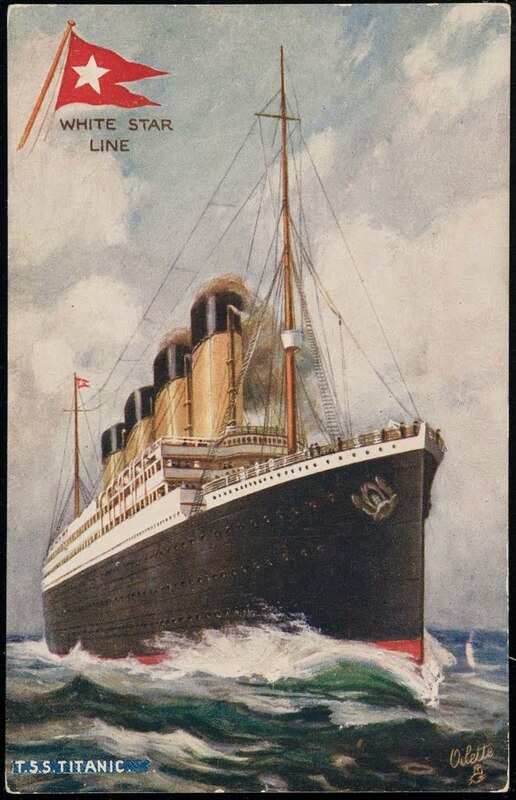 It is unknown how many rockets were fired in total, but only that there were no more rockets fired after 1:50am, just shortly before Rowe was ordered to take command of Collapsible C. The Carpathia is the only ship that has responded to the wireless operator's distress calls, and is heading for Titanic's position at her top speed. However, she is still too far away and will not make it in time.